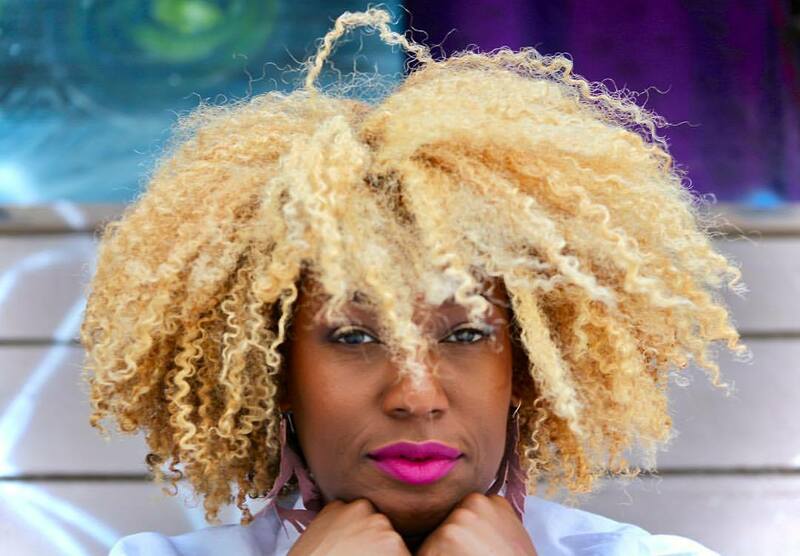 Aishia Strickland is Beauty Blogger turned Licensed Cosmetologist, Co-Founder of Black Girl Curls and most recently the Co-Author behind Black Curl Magic: A Professionals Guide to Black Girl Curls, a multimedia E-book and video guide. She contributes regularly to blackdoctor.org where she has garnered over 1 million views for her article"7 Reasons Why You Need to Stop Using Coconut Oil and Shea Butter on Your Hair." Aishia has made furthering her education and skills a top priority. In her short time as a stylist she has completed Cornerstone training with Curly Hair Artistry and Advanced Deva Curl Styling at the DevaCurl Academy NYC. She has also had the privilege to learn the Curl by Curl cutting technique from the Mother of Curls herself Author of The Curly Girl Handbook, Lorraine Massey. Along with administering and educating, Aisha also takes APPOINTMENTS at The Curl Society Chicago. 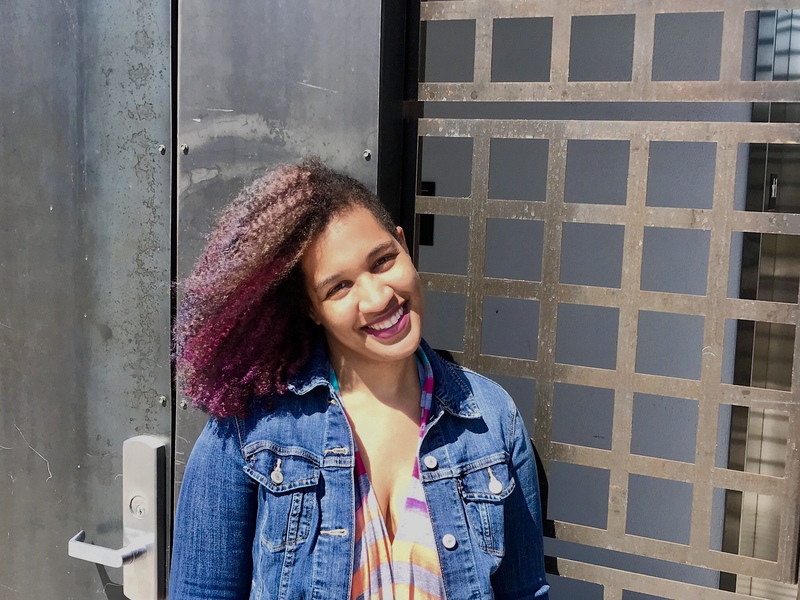 In addition to all of the above, Aeleise is also the Creative Director of The Strand Collective in Fayetteville, GA. She takes APPOINTMENTS at bothThe Curl Society Chicago and The Strand Collective, along with occasional appointments in Los Angeles/Oakland.